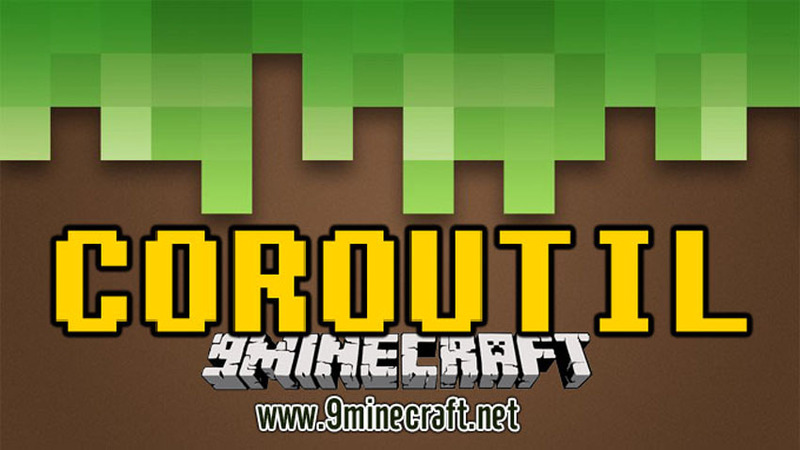 CoroUtil 1.12.2/1.11.2 is just a library of classes that all Corosus’s mods use. You need to install this if you are going to install any of Corosus’s mods. This mod is a giant collection of common code used between all my mods. Its technically 4 forge mods at the moment, coroai, buildmod, configmod, and extendedrenderer combined.